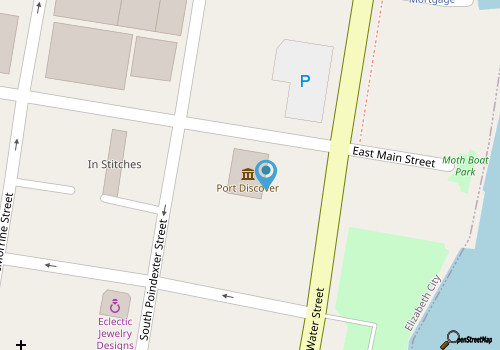 Port Discover is located in a red brick building in the heat of the downtown area on East Main Street, just a block or two away from the open water. The exterior doesn't reveal much, but once young patrons have stepped through the doors, their eyes will widen at the vast diversity of exhibits that are waiting for little hands to enjoy. The "Getting off the Ground" exhibit is a sprawling area devoted to aviation, where budding pilots can take to the skies in a flight stimulator, keep an eye on the terrain via the air traffic control tower, and check out the popular Bernoulli Blower, all while donning authentic pilot outfits. The "Kinetic Kids" exhibit encourages patrons to get active with a nutrition center that outlines healthy menus, and also features the "As Fit as Can Be" fitness center where kids can test both their resting and active heart rate. The "Albemarle Hospital" puts these results in prospective, while allowing kids to explore different careers in the health field. The "Natural World" is easily one of the more popular exhibits, as it is literally crawling with all sorts of scaly and slimy native Eastern North Carolina residents. 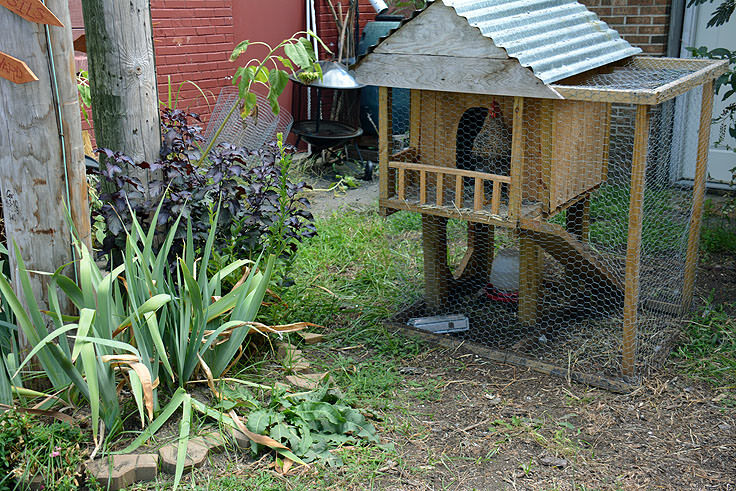 Toads, fish, frogs, beetles and reptiles are all represented, and kids can even meet and greet "Agnus," the resident bearded dragon. 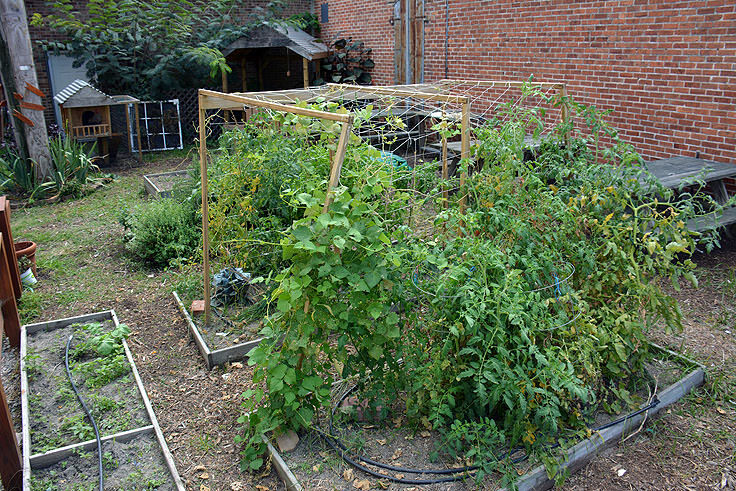 Meanwhile, gardeners can get their hands dirty in the "Kid's Grow Garden," which covers all aspects of gardening in a bright and sunny outdoor classroom. Be sure and pay a visit to the Fossil Pit, which is another favorite attraction that's stocked with local ancient treasures. 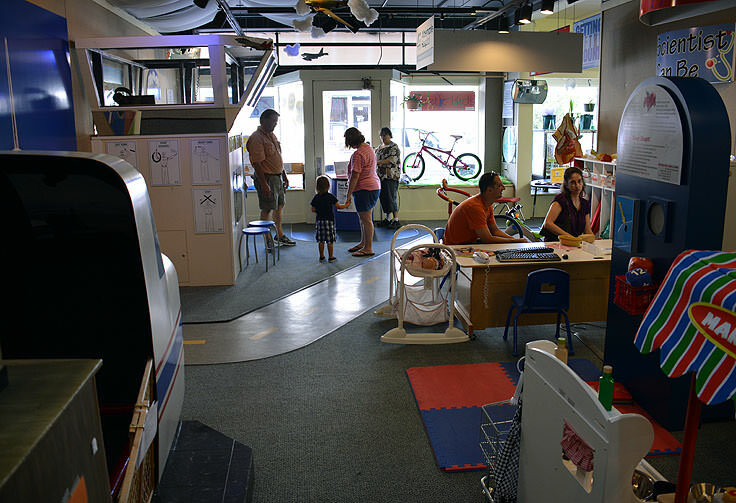 The "Experimentation Station" features a world of varying lab-based experiments, which are wide open for kids to try. 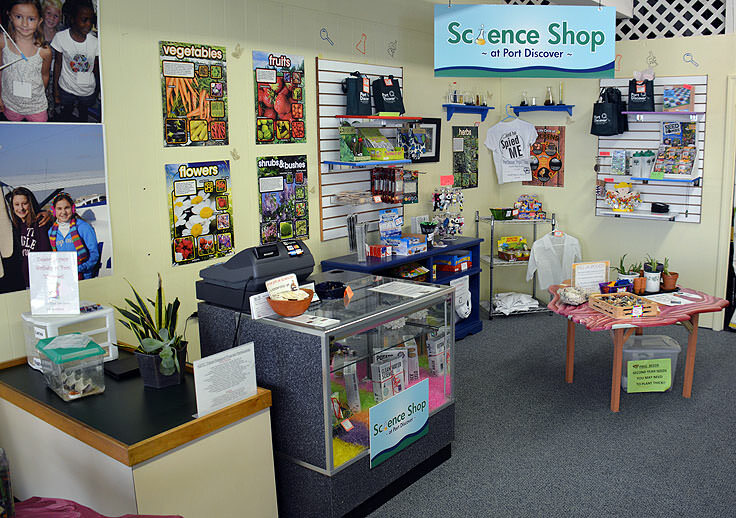 More than 20 different science kits are also available, allowing kids to take off on their own scientific adventure that rouses their individual curiosity. Port Discover's youngest guests will have a blast at the "Toddler Area," a specially designated area of the museum which includes a puppet theater, sensory table, building blocks, and an array of interactive games that change on a regular basis. 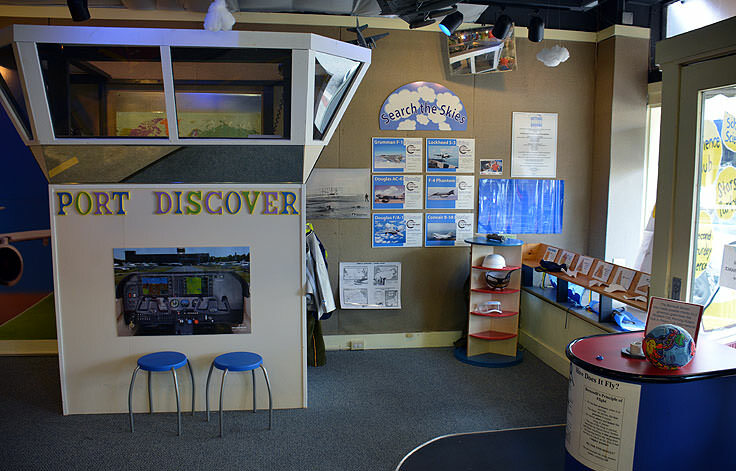 In addition to all of these stationary exhibits, Port Discover also has a wide range of classes, programs, and special events that cover a broad range of kid-friendly interests. Regular monthly programs like 1st Friday Kids Art-In and Second Saturday Science allow kids to delve deeper into their favorite fields of study, under the guidance of local and visiting professionals, while adult-themed programs, like the Science Cafe, let adults explore their own scientific passions in a friendly, group environment. There may be extra fees for some programs, and reservations may also be required in advance, but interested parties can simply visit the Port Discover's website at https://portdiscover.wildapricot.org/Default.aspx?pageId=1587574 for more information on upcoming events. 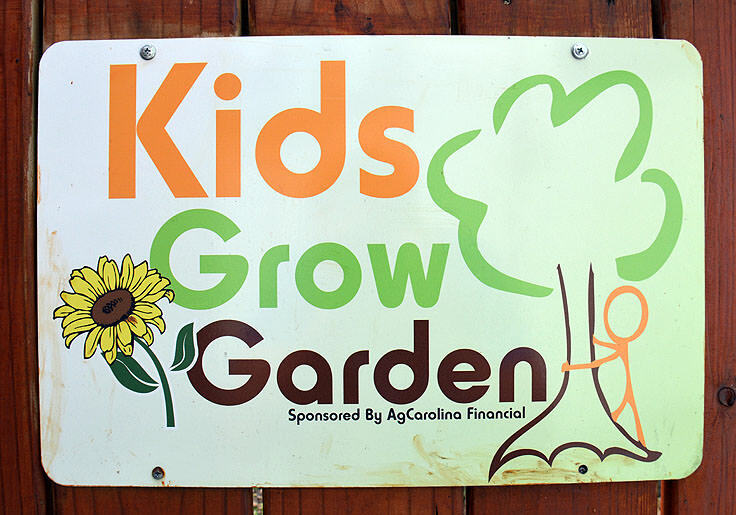 Kids will also want to check out Port Discover's summer camps, which cover a wide range of scientific topics in their own Elizabeth City backyard. These weeklong day camps can fill up quickly, so interested patrons are urged to register far in advance at https://portdiscover.wildapricot.org/Default.aspx?pageId=1587575. Finally, Port Discover also hosts a number of large and small "special events" that may coincide with some of Elizabeth City's biggest festivals. These events are geared towards visitors of all ages, and can include unique subject areas like The Science of Beer, (which is obviously not for children), or community evenings out like the annual Fall Celebration Stars Party. Again, special events can be found online at https://portdiscover.wildapricot.org/Default.aspx?pageId=1587576, and patrons are advised to check back often, or take a peek at Port Discover's Facebook page at https://www.facebook.com/pages/Port-Discover/106372736250, for exciting programs and special occasions that coincide with a Port Discover or Elizabeth City visit. Essentially, Port Discover is a remarkably fun and family-friendly destination that will wow and engage patrons of all ages. 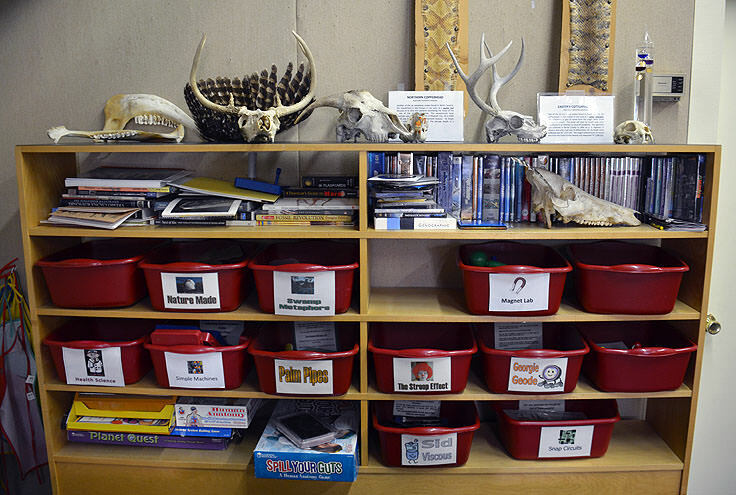 With a world of scientific exhibits to uncover in the small, modest downtown Elizabeth City building, the only problem parents will encounter at this museum and scientific center is how to get their young patrons to leave.